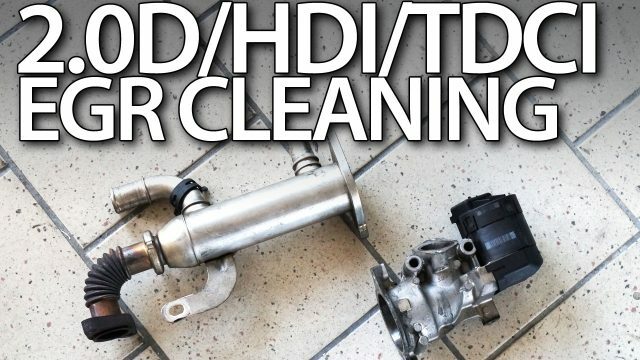 EGR valve in 2.0HDi (Peugeot Citroen), 2.0TDCi (Ford) and 2.0D (Volvo) engine is responsible for emission, shorter engine warm up time, smoother turning off and VNT turbocharger spool down on idle. EGR valve cleaning when it’s clogged with soot and can not close as should or even get stuck can help with engine work issues. You should take care of your EGR valve, clean it and don’t blank it. 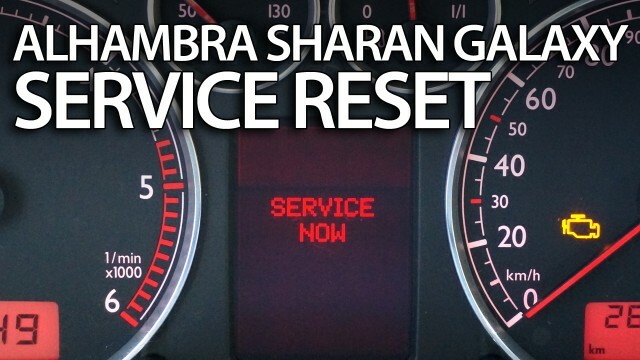 How to reset service reminder Sharan / Galaxy / Alhambra – “SERVICE JETZT!”, “SERVICE NOW!” or other inspection message after changing oil in your vehicle. You can do it in few seconds without diagnostic tools like VCDS. 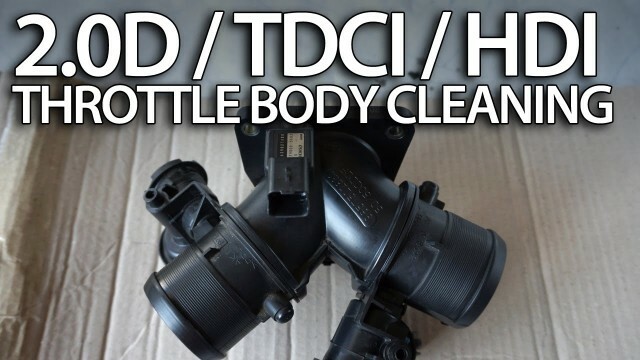 Diesel throttle body cleaning in 136PS 2.0l diesel engines Volvo 2.0D, Ford 2.0TDCi (136PS & 140PS), Peugeot & Citroen 2.0HDi from oil and carbon deposits. Inspect intake manifold, clean intake air temperature sensor (IAT) and manifold absolute pressure sensor (MAP), make your diesel engine more responsive to acceleration pedal. Oil and carbon deposits in throttle body may cause engine to loose power, rough acceleration, smoking while accelerating, problems with starting the engine and shaking when turning it off. 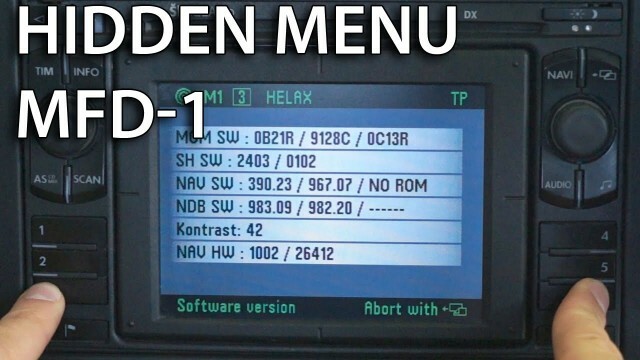 MFD 1 hidden menu can help you troubleshoot issues with GPS navigation and radio tuner in your Volkswagen, Škoda, SEAT or Ford. Also gives information about unit temperature, hardware and software versions, TV and radio tuner signal strength, fan speed status, ABS sensor pulse settings and more. With a button press sequence you can also change amplifier coding between BOSE and standard sound system.